Check out the fall festivals and events that happen every year in and around Clifton Park. 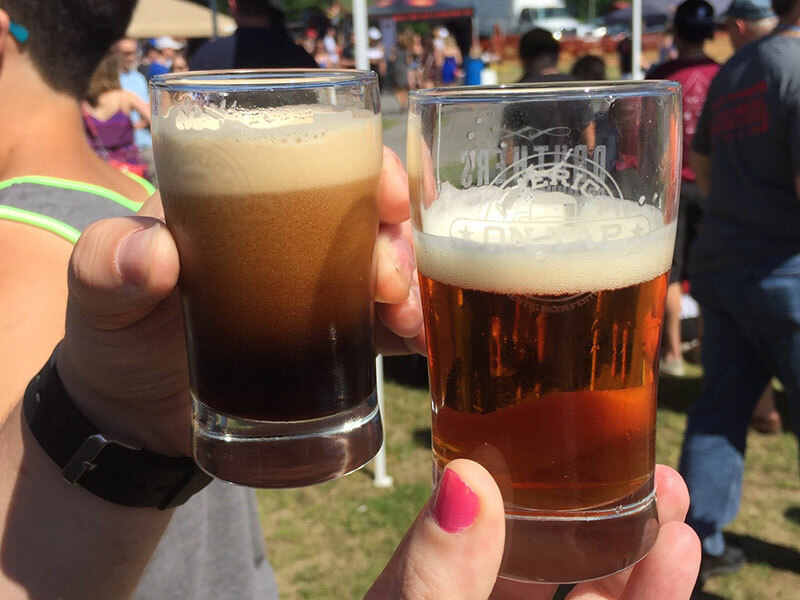 Whether you're looking for a place to take the kids or you simply want to sample amazing beer or food, we've got all the exciting fall happenings right here. 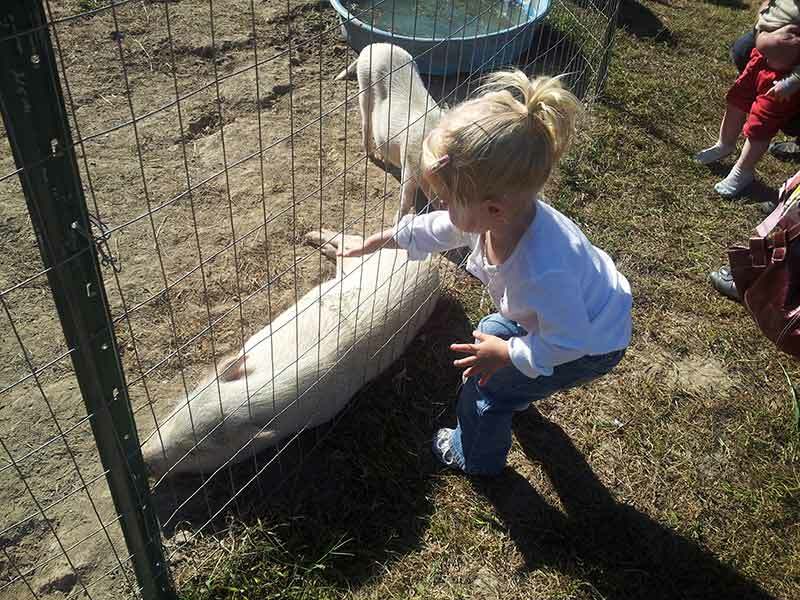 It's a weekend of fun for the whole family at the Clifton Park Farm Fest. The event involves driving around to many of the working farms in Clifton Park. 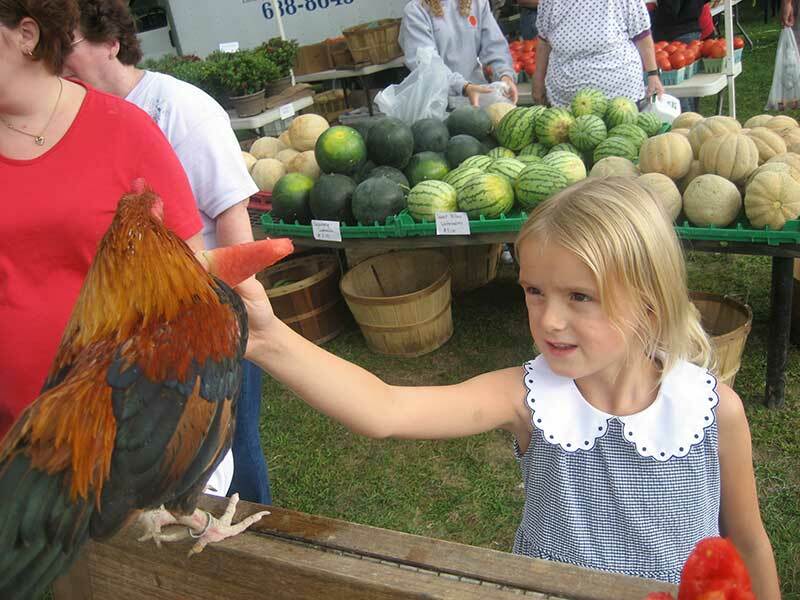 Enjoy hayrides, demos, animals, festive music, and more. Troy on Tap is back at the Athletic Field at the Sage Colleges. Come out to sample over 130 releases from some of America's best craft breweries while enjoying live music, delicious food, and great vendors. 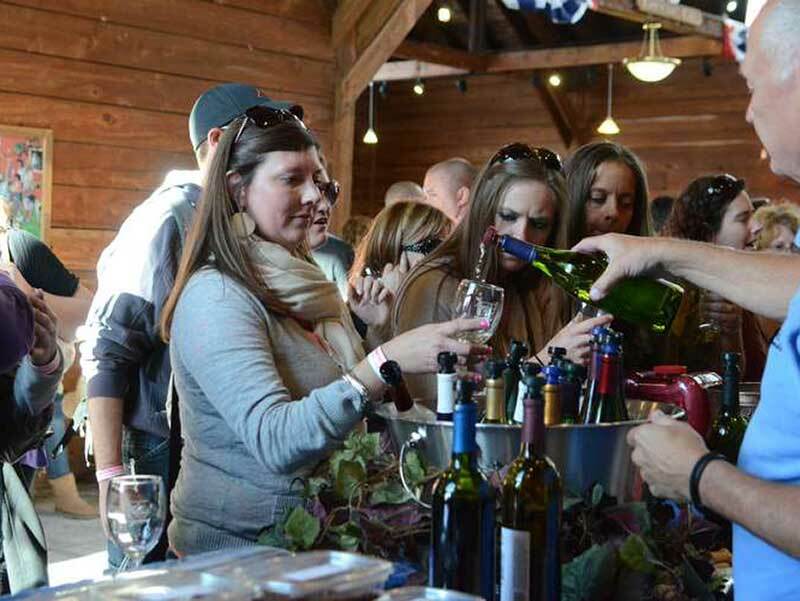 The Capital Region Apple & Wine Festival in Altamont includes tons of kids activities, a juried art show, live entertainment, wine samples from area wineries, and of course apples! 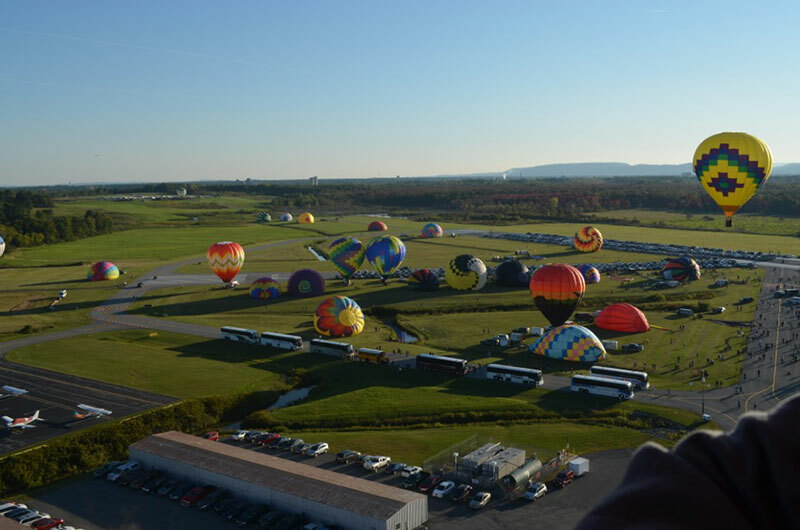 Just a short trip away from Clifton Park, Glens Falls hosts the Adirondack Balloon Festival with more than 30 hot air balloons, tethered rides, and four days of events. It's a truly spectacular sight to see. 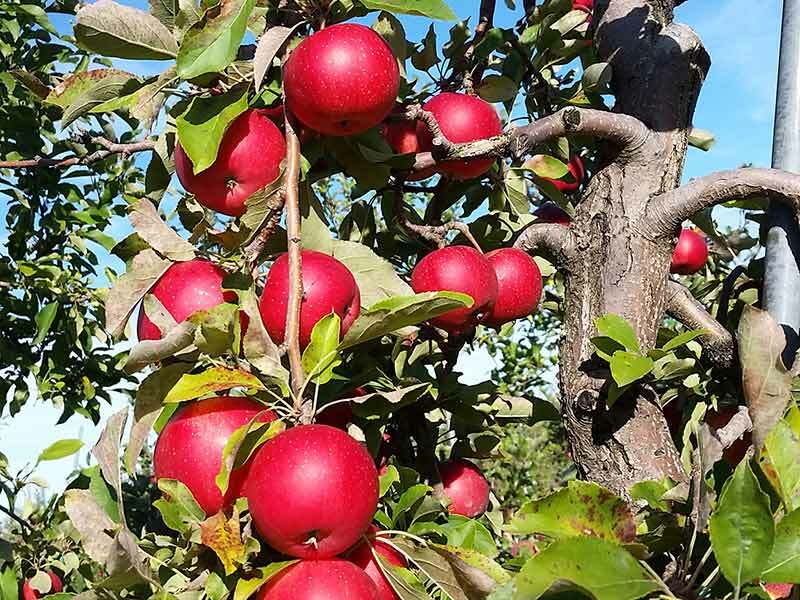 A 35-minute drive from Clifton Park, Castleton-on-Hudson hosts the Goold Orchard Apple Festival with live entertainment, pick-your-own apples and pumpkins, craft vendors, horse drawn wagon rides, and more. Cast your vote for the best local chowder. For just $1 per sample you can taste test them all. Then you decide you the winner is! 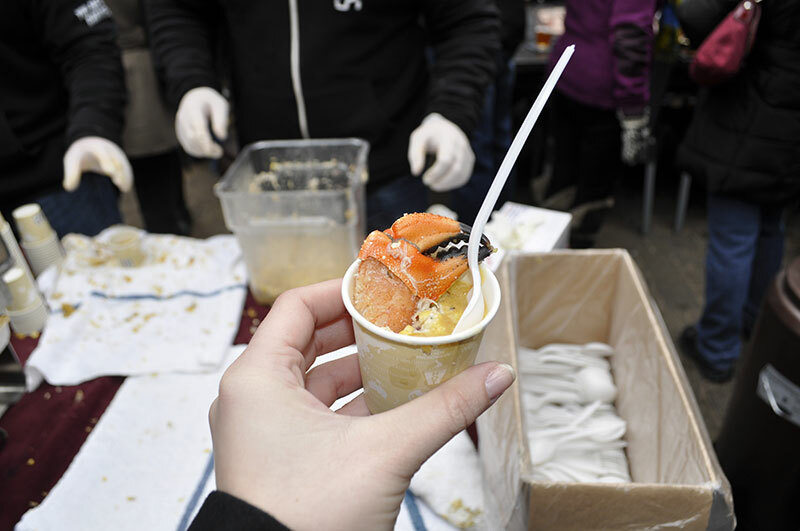 Restaurants must use only local, fresh ingredients for Chowderfest.